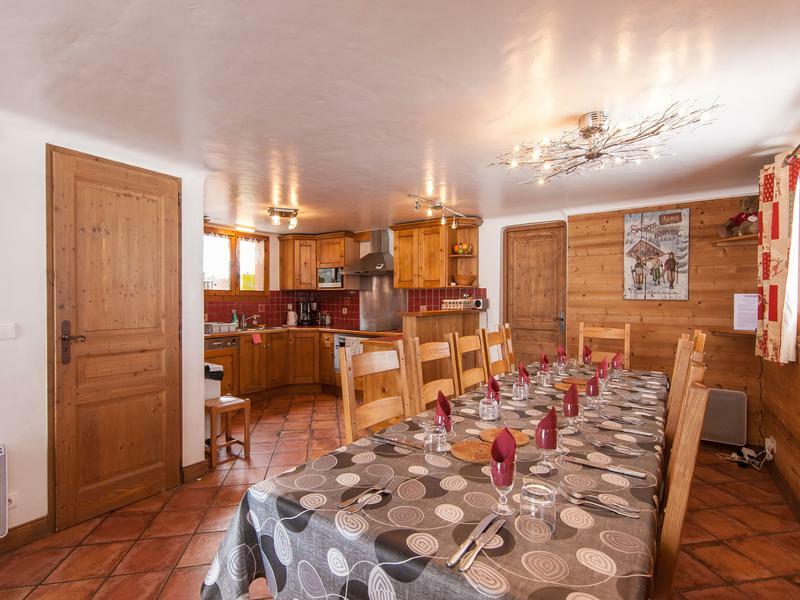 This delightful chalet is situated only minutes from Méribel centre and skiing in the world renowned Three Valley ski domain. 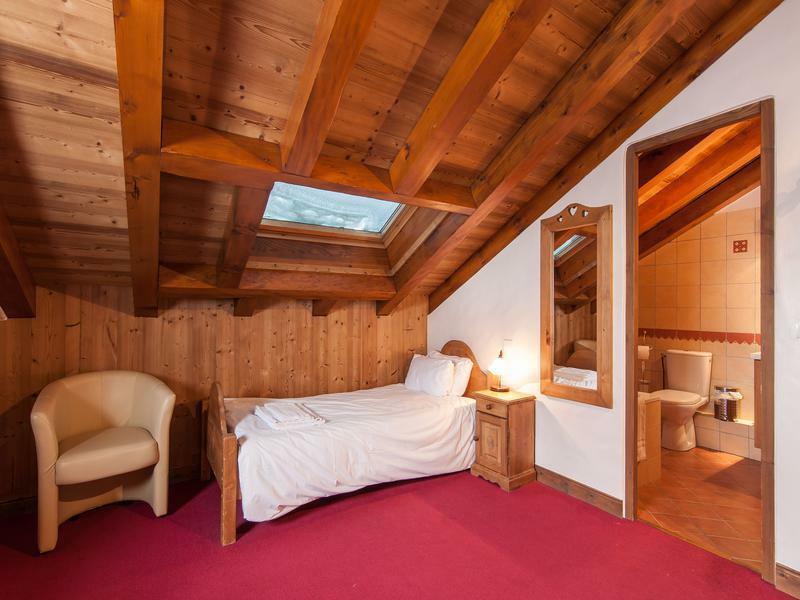 Offering 193m² of living space this chalet boasts 6 spacious bedrooms each complete with ensuite bath or shower room. 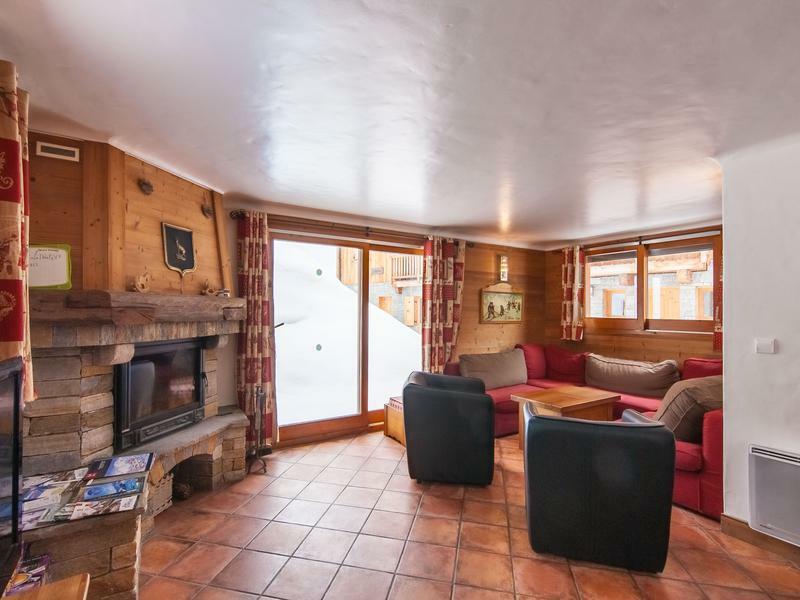 A garage, sauna and south facing terrace complete this wonderful chalet perfect for large families/groups of friends, or as an investment opportunity with a great rental history. 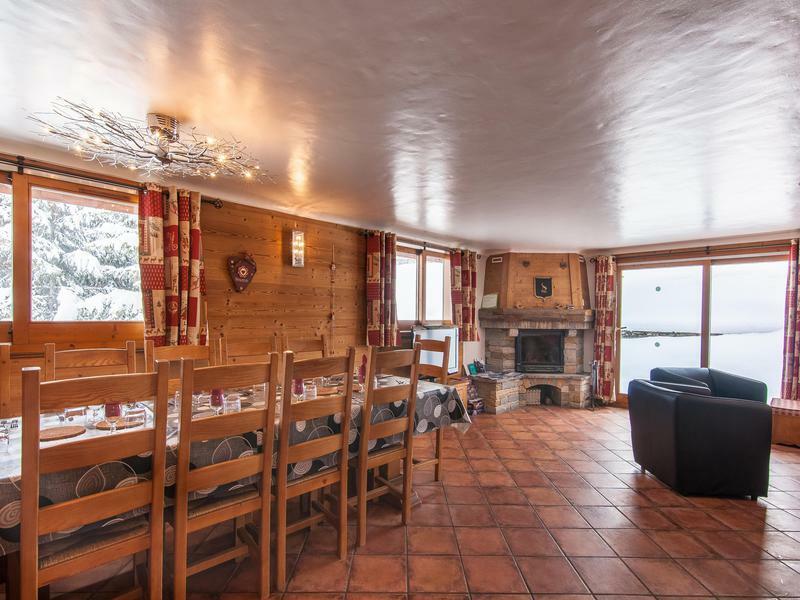 The chalet is located within easy walking distance of Méribel centre and only 50m from a stop on the free shuttle service that will take skiers directly to the Chaudanne area and onto the lifts linking into the three valleys. 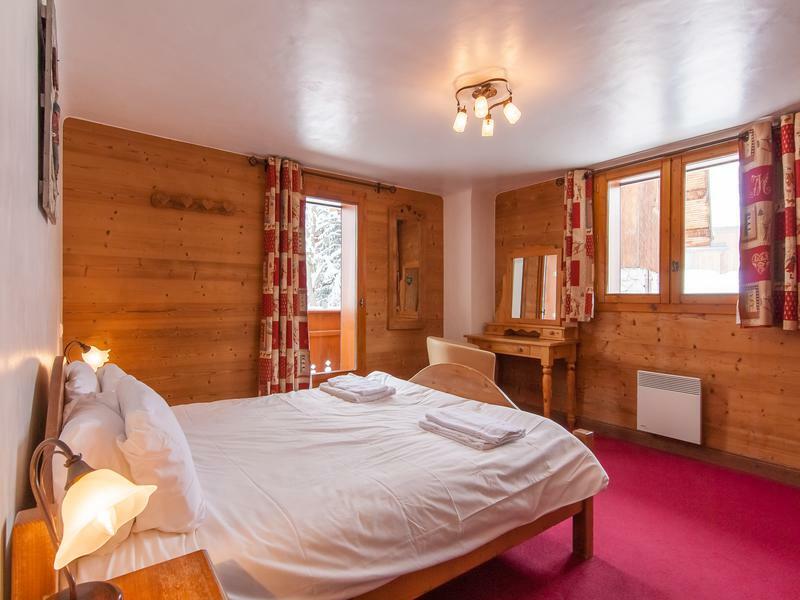 Currently rented to a tour operator, the chalet has proven rental income and offers an interesting return on investment. 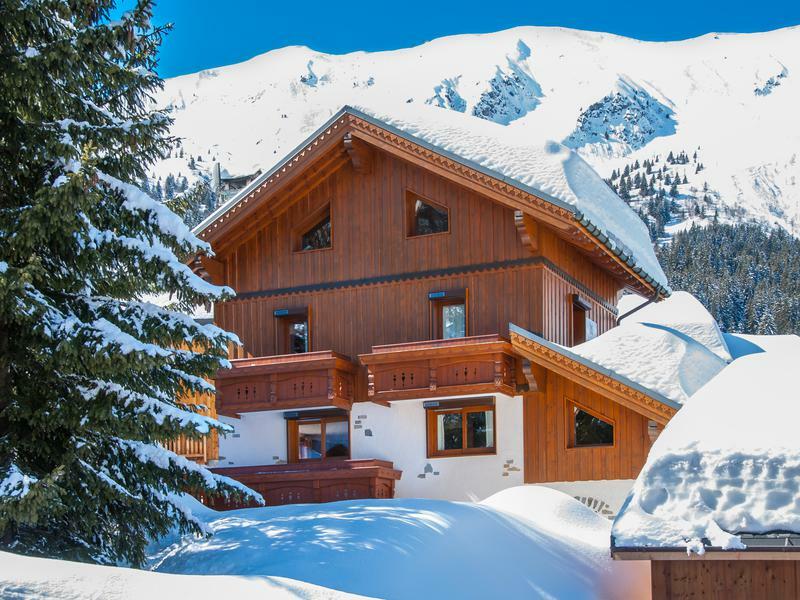 A great compromise between proximity to the resort amenities (shops, bars and restaurants) and yet still retaining a charming village setting, this is a rare opportunity to acquire a superb chalet in a strategic location in one of the most sought after ski destinations in the Alps. •	Entry on ground level through either the garage or the front door. 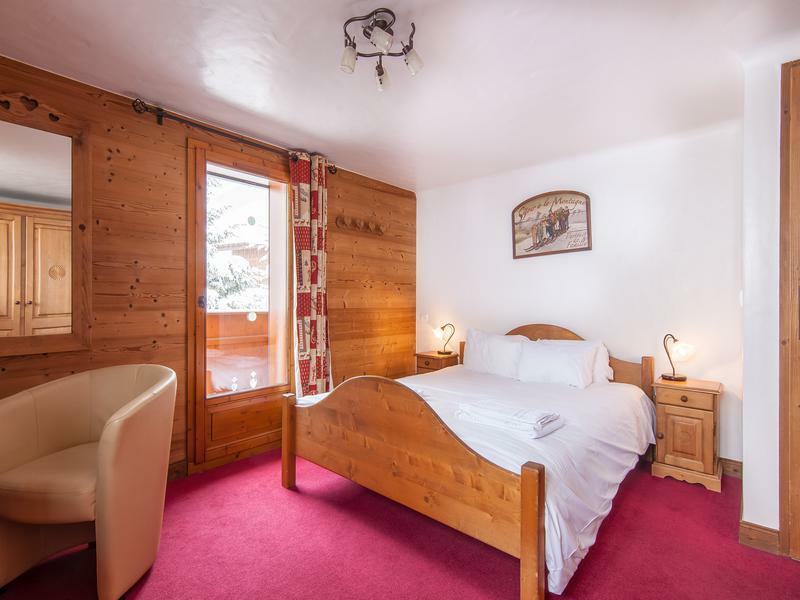 •	Spacious ski and boot room. 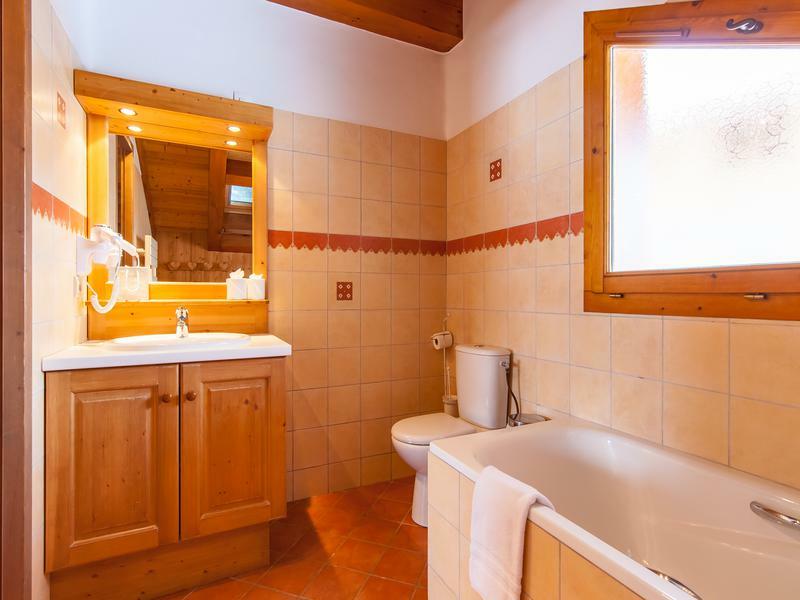 •	Twin bedroom with ensuite shower room. 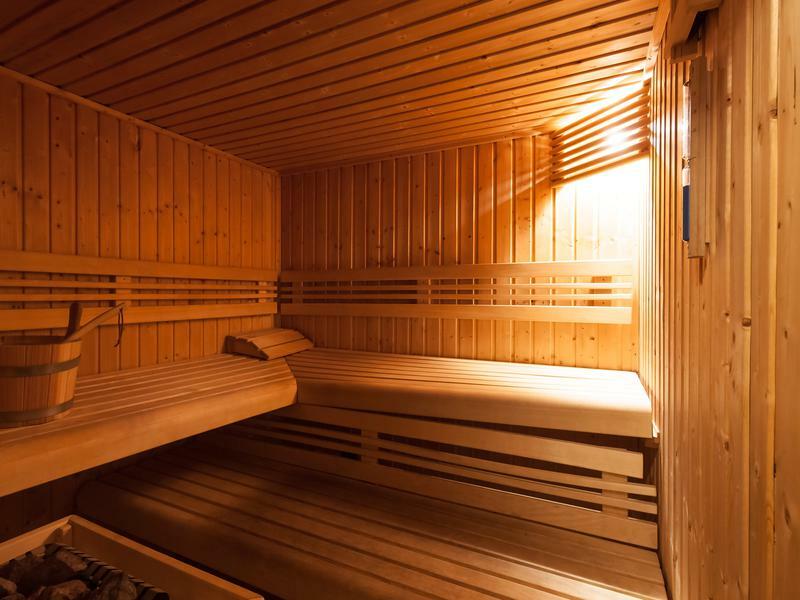 •	Sauna and separate shower and WC. •	Spacious, open plan kitchen, dining area for 12 open to the living area with fireplace (43m²). •	Twin bedroom with ensuite bathroom. The Méribel valley, situated at the heart of the Three Valleys, is the ideal compromise between tree-lined pistes and high altitude skiing. The extensive snowmaking system and modern sophisticated lifts make Méribel a premium skiing destination. In recent years Méribel has also become a sought after summer destination with many varied outdoor activities available including road cycling and mountain-biking, parapenting, mountain walking on the many well equipped trails and just enjoying the breathtaking scenery and the alpine setting. Méribel is just 17km from the Moutiers railway station (TGV/Eurostar during the winter). 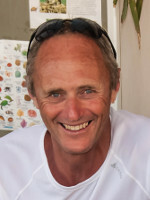 Geneva (140km), Lyon (180km) and Grenoble (175km) airports are also conveniently located (approx. 2 hours) as well as of Chambery’s (100km) seasonal winter airport just over one hour away.